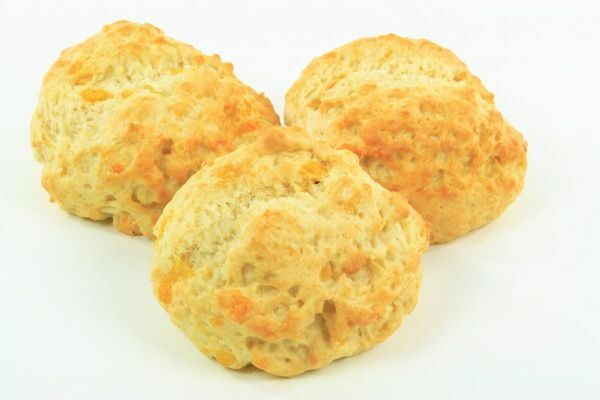 This recipe goes out to all of you who go to Red Lobster just for the utter bliss that is their cheesy, warm tea biscuits. Though the biscuits taste like something that could surely only be made by the gods of Olympus, they are surprisingly easy to make. These biscuits, wavering on the edge of nutritious treat and guilty pleasure, are a great addition to any picnic or potluck. Mix Bisquick mix, milk and cheese in a large bowl for about 30 seconds or until soft dough forms. Drop dough by spoonful’s onto a greased cookie sheet (or sheets if one pan doesn’t fit all the tea biscuit goodness!). (The optional step!) Mix margarine and garlic powder; brush over warm biscuits before removing from cookie sheet. Serve warm and enjoy the goodness of Red Lobster tea biscuits from your very own home!